WBL Visits John Waters at BMA – Zero Equals Two! A retrospective of filmmaker John Waters’ work comes to the Baltimore Museum of Art October 7, 2018 — January 6, 2019. On Saturday, October 27, William Blake Lodge will be taking a field trip to see the exhibit. Waters’ renegade humor, deployed through his work, reveals the ways that mass media and celebrities embody cultural attitudes, moral codes, and shared tragedies. Exhibition highlights include a photographic installation in which Waters explores the auras and absurdities of famous films and a suite of photographs and sculpture that propose humor as a way to humanize dark moments in history from the Kennedy assassination to 9/11. 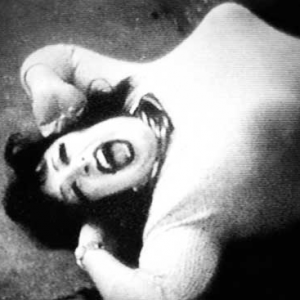 Waters also appropriates and manipulates images of less-than sacred, low-brow cultural references—Elizabeth Taylor’s hairstyles, Justin Bieber’s preening poses, his own self-portraits—and pictures of individuals brought into the limelight through his films, including his counterculture muse, Divine. Other themes explored in the exhibition include the artist’s childhood and identity, a satirical consideration of the contemporary art world, and the transgressive power of images.